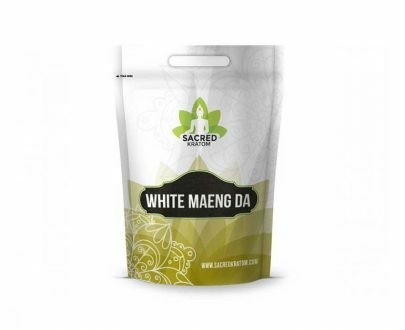 If you are new to Kratom, or simply a new customer to Sacred Kratom and would like to try out Red strains, then this starter pack is perfect for you. 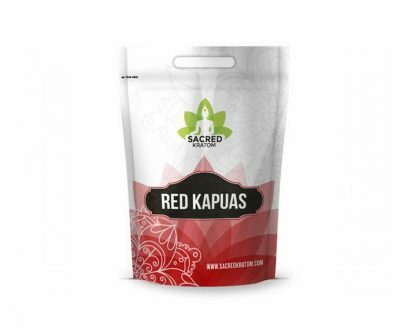 Red Starter Pack contains:1oz (28g) of Red Maeng Da1oz (28g) of Red Bali1oz (28g) of Borneo Red 1oz (28g) of Red KapuasThis Red Starter Pack is generously discounted and the powders contained are considered our premium Red strains – which happen to be some of our top sellers as well. This was definitely worth the buy. I have a much better beat on the type of red that I like, and I feel like quantity was good for the price. This was the second strain I tried. It is a good one. This deal for the bundle is a good one. 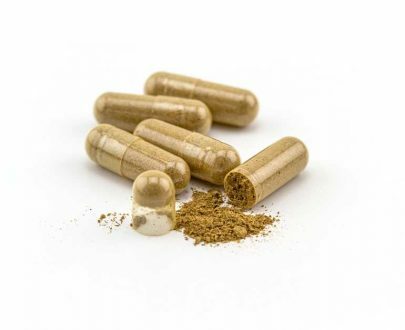 This started pack to kratom reds is ideal for someone new to kratom reds. It gets you where you wanna be. Love this red stuff! Reds are my favorite so far. The starter packs are a great way to try different reds. A perfect buy for the red strains, and at a great price too! A++ quality! 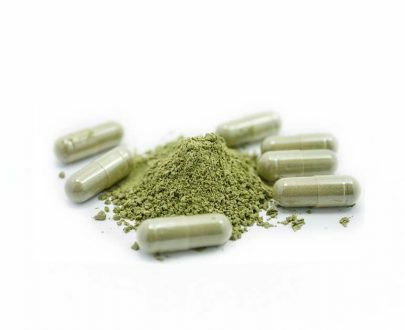 i’m new to kratom so this was exactly what i needed! 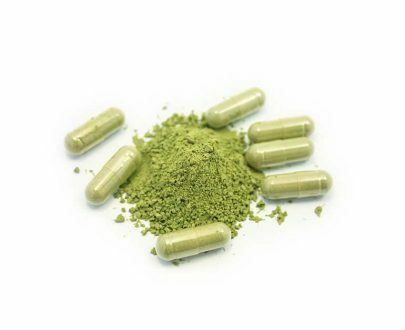 i am new to kratom and this was exactly what i needed! This was my first purchase of the red strains, found them to be very aromatic and effective. So far, white borneo works best for my needs, but the reds are a good alternative as well…and the search for the perfect strain goes on lol! Can’t beat the price for a starter pack this size, and once again Sacred Kratom delivered my order in much less time than expected…thank you for being awesome! This red starter pack is the very first purchase I’ve made from Sacred. It just arrived today after 3 days and I’ve tried the Borneo and Bali. So far, I am pleased with the effects. Comforting and a bit mellow. Great to relax with. Will be coming back for more. I am recently off of addies and suboxone! 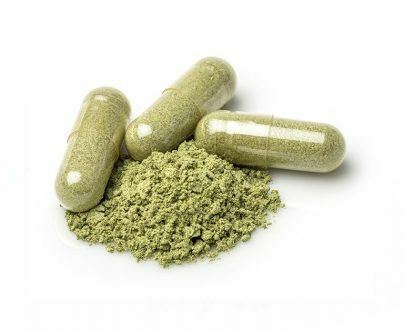 The ONLY way that was possible is Kratom! I thought, no way can a plant cure such addictions! Boy I love to say- I was wrong! 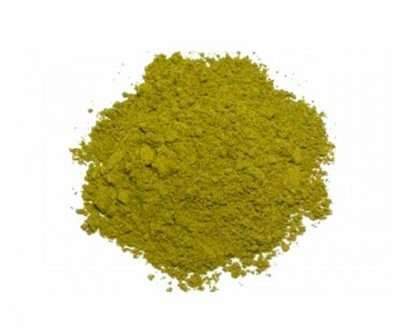 Kratom not only keeps me off other drugs, I was able to do it with NO withdrawals at all! 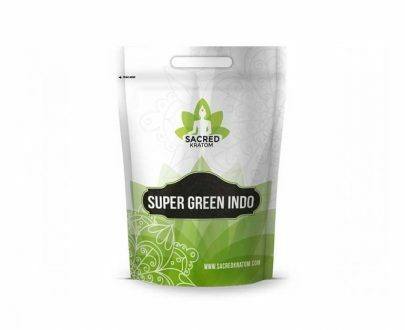 Thank you sacred Kratom for the awesome product for responsible price – delivered to my door super fast!